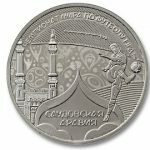 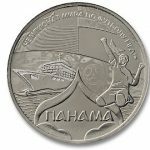 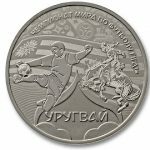 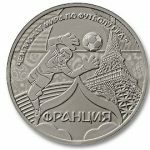 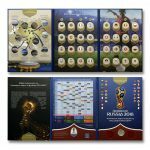 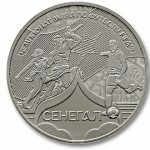 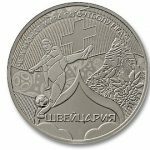 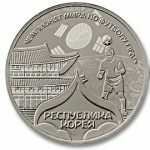 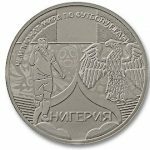 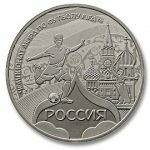 Official Medals and Coins FIFA 2018 World Cup Russia. 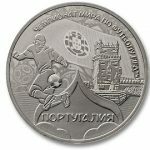 You can order and pay for the order on the website. 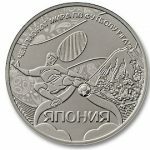 Delivery throughout Russia is carried out by the DHL Express. 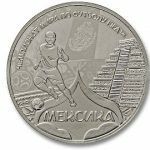 All Medals and Coins are sold only in full with Collector’s Official Album.